Welcome to K&D Nails Salon. We are proud to offer high-quality services that don’t break the bank for Livermore, CA and the surrounding areas. When you walk into our salon, you will discover a clean environment that hosts experienced technicians who will surpass your expectations. Our staff enjoys helping you relax, while providing services that have you looking and feeling your best. 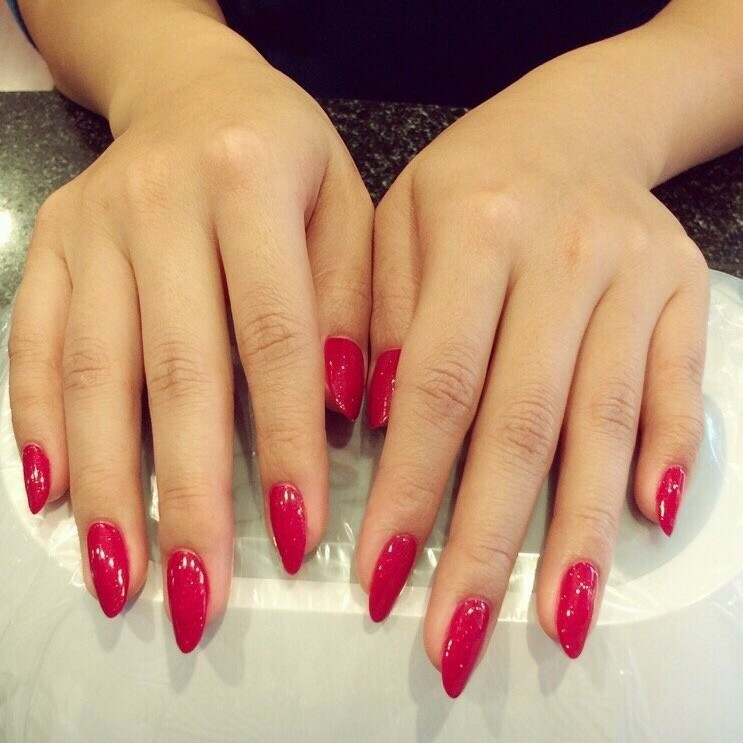 We specialize in the latest trends, techniques, and nail enhancements, so that our clients receive the very best. Our friendly, professional technicians craft your visit, so as to help you forget the stress of the outside world. 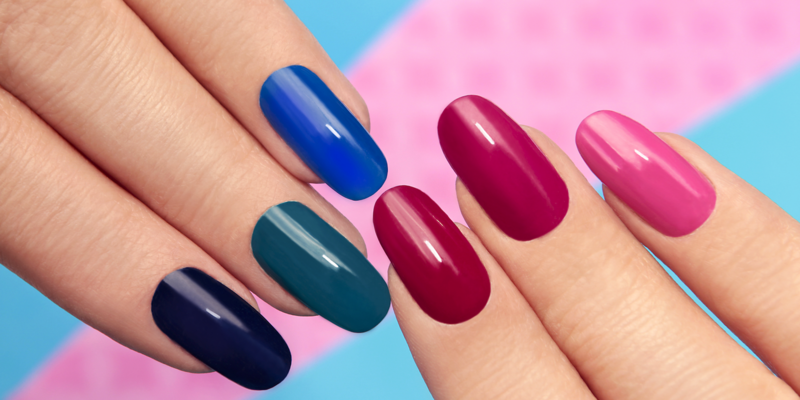 We would welcome the opportunity to earn your trust and provide you with the best nail and waxing services possible. Copyright © 2019 K&D Nails Salon. All rights reserved. Salon Web Design by StyleNet.